Attention all handcrafted cider emancipators looking to blow people’s minds while freeing Starcut Ciders into the hearts of the good humans of Planet Earth and onto the shelves of taprooms and bottle shops everywhere: Starcut Ciders is now hiring for a Craft Cider Liberator! The Starcut Ciders Field Representative is responsible for representing Starcut Ciders with its distributors, at point-of-sale locations, and at on- and off-premise accounts located across the Starcut Ciders distribution footprint, with an emphasis in Michigan. Currently, Starcut Ciders is distributed in Michigan, Pennsylvania, Indiana, Ohio, Illinois, Wisconsin and Colorado. Additionally, the Starcut Ciders Field Representative will work closely with Short’s Brewing Company Liberators as well as the Festivals & Events team to assist with special Short’s Brewing Company and Starcut Ciders events of significance including festivals, Pub parties, and other events as directed by management. Starcut Ciders is looking for a candidate that is fun, creative, and motivated. Applicants must also demonstrate a passion for craft cider and possess a demonstrated knowledge and love of this territory and it’s unique attributes. Required qualifications also include 3-5 years of successful craft beverage sales representative experience, an ability to self-organize and work independently with a flexible schedule, exceptional communication skills, and able to forge strong professional relationships. Field Reps must be able to travel frequently around the state of Michigan and possess a valid Michigan driver’s license free of drug-related or DWI offenses. 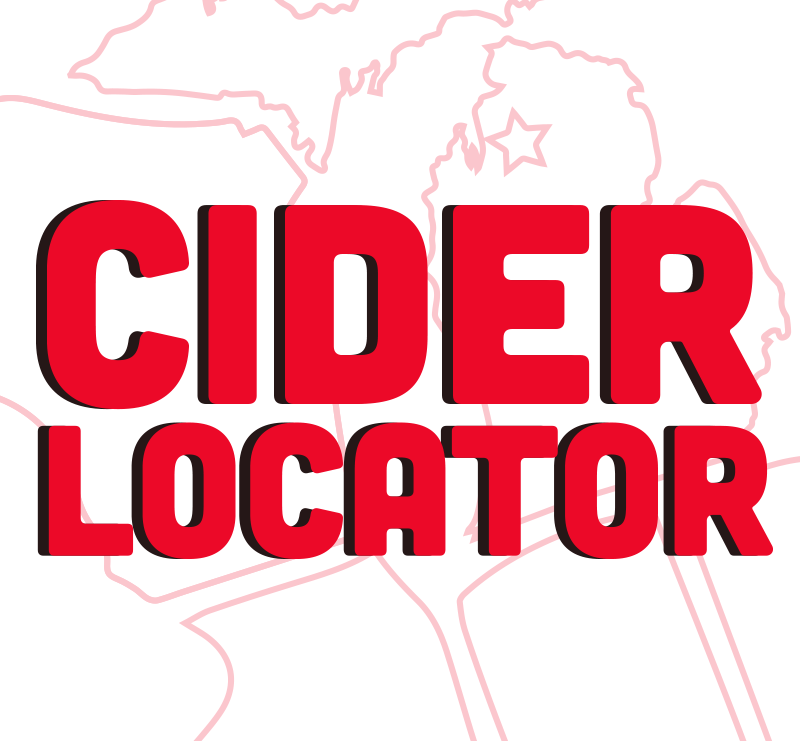 The Starcut Ciders Field Representative must live in or be willing to relocate to Michigan. If you are just as dedicated, fearless, passionate, and weird as we are about the liberation of Craft Cider, submit your application, cover letter, and resume here! Have a passion for retailing awesome products? Short’s Mart — our very own “brewtique” located two doors down from our Pub in Bellaire, Michigan — now has an opening for a full-time Sales Associate. This is an opportunity to join a culture of passion, creativity, and a love for Michigan craft beer and the outdoor lifestyle we live and breathe, and put your merchandising skills to the test. The Sales Associate is responsible for customer service, merchandising, and general tidiness of Short’s Mart during hours of operation. The Sales Associate greets each customer and learn their wants and needs to help create a stellar and fun shopping experience. Daily responsibilities include assisting in receiving, sorting, inventorying, unpacking, and attaching price tags on merchandise, folding and displaying merchandise, recommending and locating merchandise based on the customer’s desires, and performing sales transactions. Sales Associates must be experts on Short’s and Starcut Ciders’ culture, merchandise, and beer/cider. They must possess over-the-top customer service skills, be able to use a point-of-sale (POS) system, including the use of iPads, and be able to read/write emails and utilize math skills to accurately take money and give proper change. The Sales Associate position at Short’s Mart is an at-will, full-time, year-round, hourly position and is located in downtown Bellaire, Michigan. Weekend shifts and availability to work during busy and holiday seasons is a must. Full-time Sales Associates will have access to health, dental, and vision benefits; a 401(k) with employer match; Health & Wellness and equipment allowances; an awesome employee discount; and more! As alcoholic beverages are sold at Short’s Mart, applicants must be 21 years of age.